By telling later loves about me." June 20, 2015 at Freeman Health System in Joplin. Brown-Winters Funeral Home and Cremation Service of Miami. 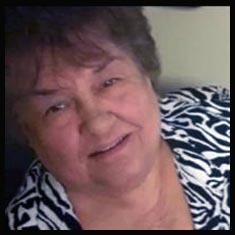 viewing Edith's Tribute Page at www.brown-winters.com.